12 miles from downtown Columbus, The Hilliard Suites is near Ohio State University, Columbus Museum of Art and Port Columbus International Airport. Centrally located, the Hilliard Suites puts you near many of the area attractions including the Sports Ohio Complex and Nationwide Arena. Nearby businesses include AEP, Ashland Chemical Corporation, and the Westbelt Business Park. 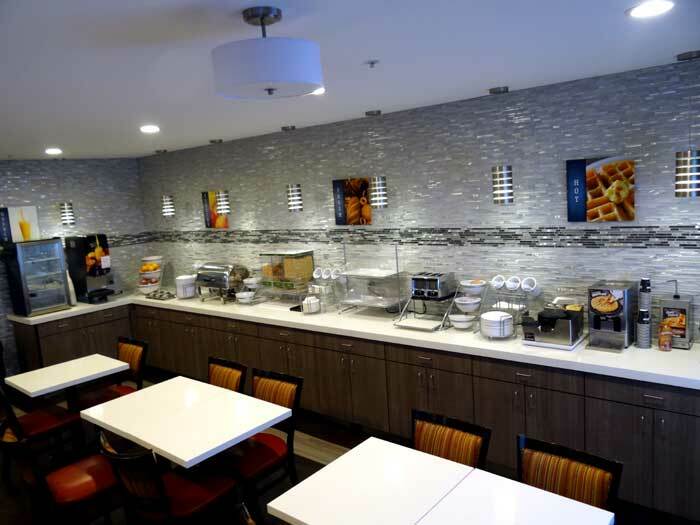 While staying at the Best Western Hilliard Suites, start your day with a free deluxe breakfast, stay connected with free high speed wireless internet access, and take a swim in the indoor swimming pool. There is a business center, free parking, and pets are always welcome at the Hilliard Suites. All 60 smoke free guest rooms are nicely furnished, with standard amenities that include a microwave, mini fridge, coffee maker, cable TV, hair dryer, free local calls, and iron and board. Activities : Enjoy the company of friends in the lounge, relax with a good book, surf the net in the library or shoot some pool. Or if you are looking for other opportunities to mingle with friends, check out the additional information about regular programs, activities and trips. The Phyllis A. Ernst Senior Center offers many special events, programs, and speakers. Airport : Whether you want to make an airline reservation, surf for last-minute deals, learn details about delayed luggage or get answers about special shipping procedures, the airlines themselves can be your best resource. No one knows the business better. Feel free to directly contact your respective carrier using the information provided below..
Attractions : Destination Hilliard is your one-stop information center for events, attractions and the latest news. From our historic village, to rails to trails to the arts, come discover Hilliard, Ohio. Visitor information is available at City Hall, 3800 Municipal Way, Joint Safety Services Building, 5171 Northwest Parkway, and Destination Hilliard, 5274 Norwich Street. Casinos : Looking for the most action-packed gaming you'll ever experience? Come and enjoy the glitz, glamour, and sophistication at the only Vegas-style casino in town. We're featuring over 2,500 slots, more than 70 big-action table action games and 36 live poker tables. Dining : Rich in history, our family-friendly community is home to 27 local restaurants, Rails to Trails, a historic village with nine authentic buildings and a museum and the only Early Television Museum in the United States. Visit our community to experience small town charm and hospitality with all the amenities of a big city. Be sure to stop by our unique restaurants and shops in historic downtown. Golf : Heritage Golf Club was established in 1994 with the vision of providing our members and guests with "Private Golf in the Best Tradition." Our mission is to always provide an experience that exceeds our members' and guests' expectations. P.B. Dye shaped the course in the world famous "Dye" tradition of illusion and deception with undulating greens, signature railroad ties and numerous sparkling lakes. The course is carved with winding fairways through majestic scenery and is blessed with the natural, existing beauty of the towering trees and bent grass tees, greens and fairways. Government : Boards and Commissions play a vital role in the City of Hilliard's local government by evaluating matters of special interest and, when appropriate, making recommendations to City Council. All Boards and Commissions meetings are open to the public. Hospitals : OhioHealth is proud to be a member of the Hilliard community. We are excited to bring area residents even more convenient healthcare options, including urgent care services, at The OhioHealth Hilliard Health Center. The center offers multiple onsite services, from primary care physicians and orthopedic specialists to mammography, imaging, physical therapy and sports medicine. Shopping : Welcome to the Mall at Tuttle Crossing ® . We've gathered 120 great stores, from Buckeye gear to woman's wear, Uggs to eyeglasses, and coffee to pizza under one roof to create a climate-controlled shopping experience for you and your family! Conveniently located off of I-270 at Tuttle Crossing, we are proud to offer the communities of Dublin, Hilliard, Columbus, Upper Arlington and Grove City their favorite stores, including Victoria's Secret, Bath & Body Works, Men's Wearhouse, Macy*s, Pottery Barn and more. But shopping is just the beginning – our great family events and food choices like Panera and BJ's Brewhouse make a day at The Mall at Tuttle Crossing a day of fashion, food and fun! University : Ohio State's largest campus, located in Columbus , was established in 1870 around a natural spring (now Mirror Lake). Today the campus is a mixture of green spaces and historic and high-tech buildings, and is ever-evolving to meet the needs of the campus community. The Columbus campus offers over 175 areas of study and 475 specializations, and its location in the heart of the nation's 15th largest city means great opportunities for students and graduates. Welcome to our great hotel in Hilliard Ohio with affordable rates and cheap budget discount lodging. 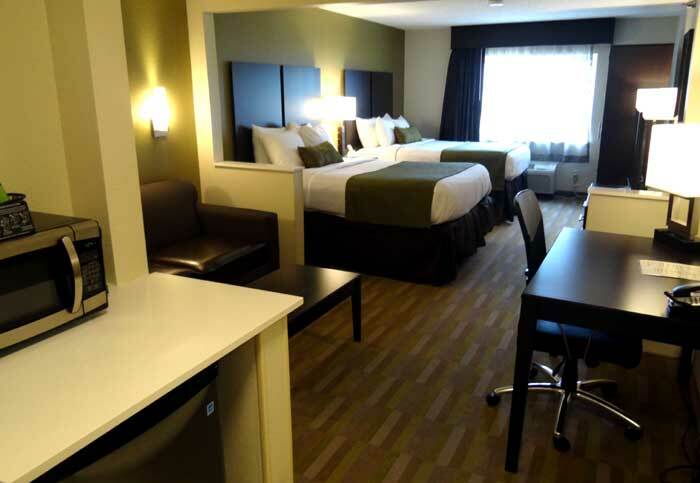 Best Western Inn and Suites welcomes you to our budget hotel in Hilliard Ohio. 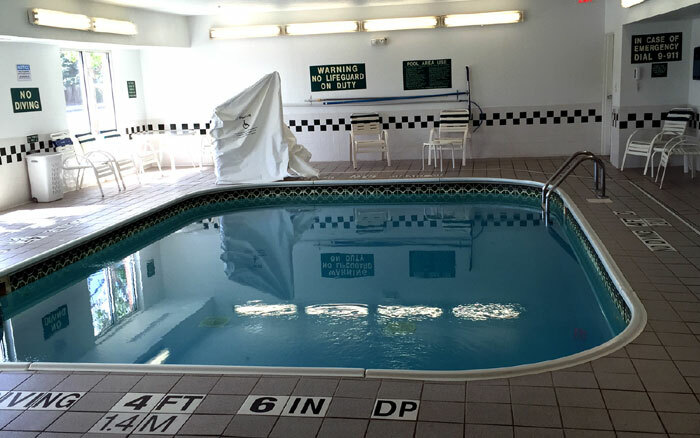 Best Western Inn and Suites will provide you excellent customer service with great amenities in comparison to all Hotels and Motels in Hilliard Ohio. Please visit us on your next stay in Hilliard Ohio and let us provide you with 4 star hospitality for 2 to 3 star budget rates. 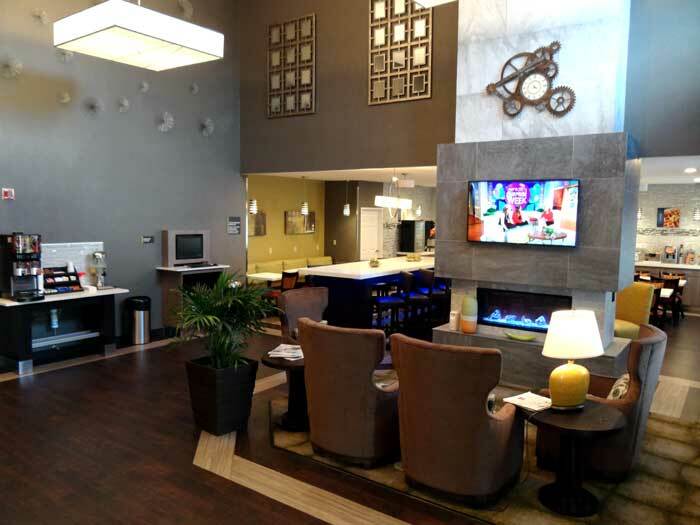 Best Western Inn and Suites has been providing lodging and accommodations in Hilliard Ohio for several years and looks forward to providing our valued customer and business traveler with the best service in Hilliard Ohio for Hotels and Motels in our local area.